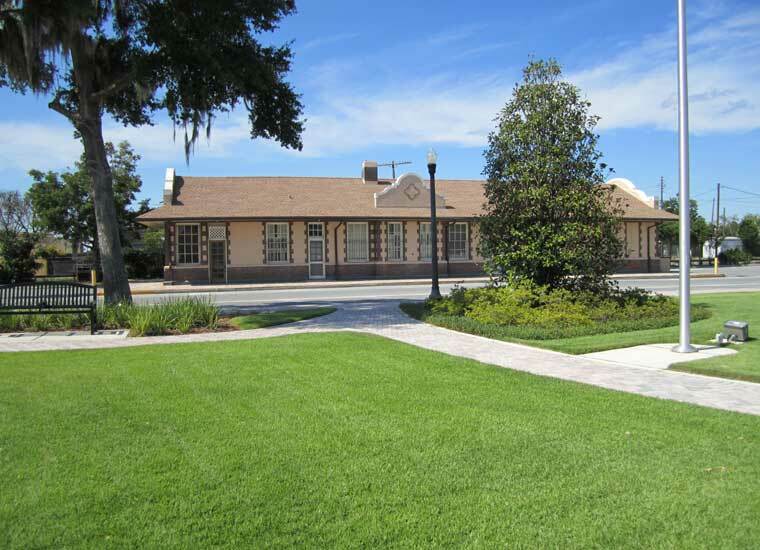 Haines City was originally named Clay Cut in the late 1800’s, but residents persuaded the railroad to create a stop by naming the city after a senior rail official, Colonel Henry Haines. 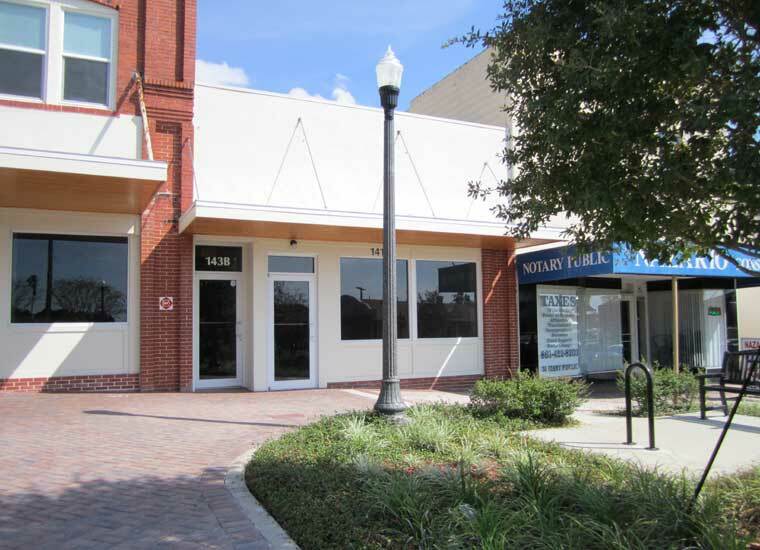 During the last 5 years, Haines City has undergone a vast re-development especially in the city’s historic district. 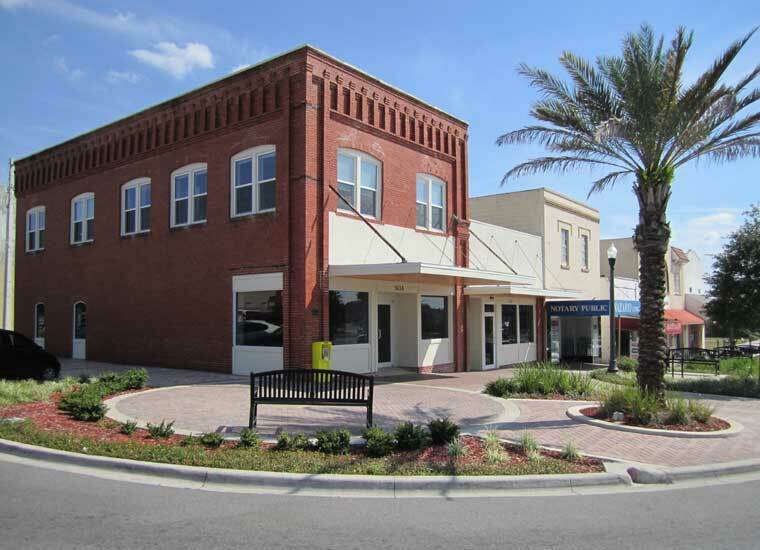 Located midway between Walt Disney World and LEGOLAND, Haines City benefits from regional tourism and the wealth of vacation homes which are expanding towards the city’s northern edge.